Generation of electrical, mechanical, data, electrical, vapor or gas states. Showing recent results 241 - 255 of 675 products found. 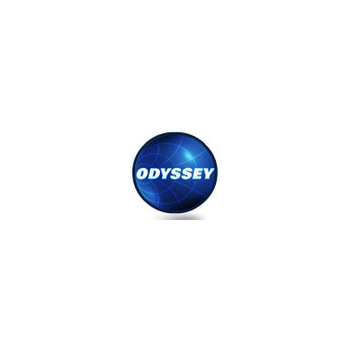 Odyssey Technical Solutions'''' is a state of the art electronics repair facility specializing in DC Power Supplies, RF Generators, Automatch Networks, Microwave Generators/Power Supplies, and Remote Plasma Sources (RPS). All work is done in-house, and quality procedures are backed by our ISO 9001:2008 & ANSI/ESD S20.20 Certifications. The NI RFSG Soft Front Panel helps you quickly generate RF continuous wave (CW) or modulated signals. It works with the NI PXIe-5644R/5645R/5646R vector signal transceivers (VSTs) and NI 567x vector signal generators (VSGs). You can open multiple instances for multiple instruments in a system. In addition, you can load I/Q waveforms, save and recall setups, preview data that is loaded onto the VSG, and sweep levels or frequencies using RF list mode. The soft front panel also features built-in modulation schemes such as AM, FM, and PM. Highly reliable and accurate dew point monitors, employing a chilled mirror sensor to deliver consistent drift-free measurements without regular calibrations or sensor replacement. The field sources and the burst transformer are used to harden the device under test. They are powered by an EFT/burst generator. 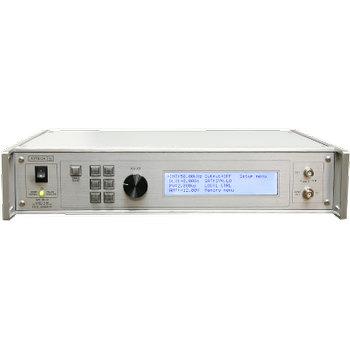 2.7 GHz, Digital Upconverter Included, PXI Vector Signal Generator—The PXI‑5671 features quadrature digital upconversion, which reduces waveform download and signal generation time. 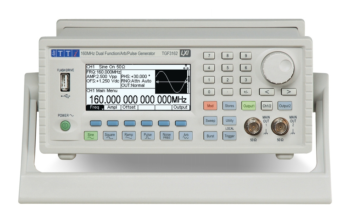 It is a general-purpose vector signal generator that can generate standard modulation formats such as AM, FM, PM, ASK, FSK, MSK, GMSK, PSK, QPSK, PAM, and QAM. The PXIe‑5671 delivers a highly flexible and powerful solution for scientific research, consumer electronics, communications, aerospace/defense, and semiconductor test applications as well as emerging areas including software-defined radio, radio frequency identification (RFID), and wireless sensor networks. For specific communications standards, you can use various software add-ons to generate modulated signals according to standards such as WCDMA, DVB‑H, and ZigBee. 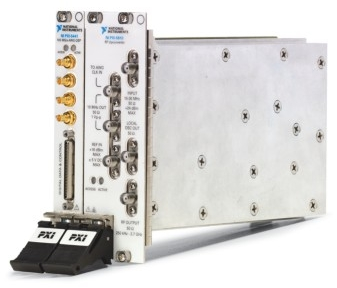 2.7 GHz PXI Vector Signal Generator—The PXI‑5670 has the power and flexibility you need for product development applications from design through manufacturing. It can generate custom and standard modulation formats such as AM, FM, PM, ASK, FSK, PSK, MSK, and QAM. 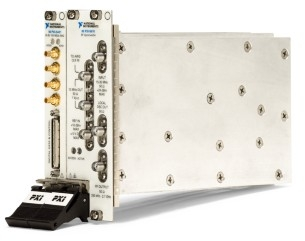 The PXI‑5670 delivers a highly flexible and powerful solution for scientific research, consumer electronics, communications, aerospace/defense, and semiconductor test applications as well as for emerging areas including software defined radio, radio frequency identification (RFID), and wireless sensor networks. The GHW Series RF power generators deliver maximum rated output powers of 1250, 2500 and 5000 Watts at a frequency of 13.56 MHz. The GHW generators offer field-proven reliability, exceptional stability, and unsurpassed repeatability for high uptime and process yield. The SurePower® platform of RF plasma generators is the most advanced class of 13.56 MHz generators commercially available. The SurePower® architecture incorporates state-of-the-art RF topologies, patented intrinsic power amplifier protection, improved design margins, and embedded V-I probe sensors to achieve the highest reliability, reproducibility, and accuracy of any generator in the marketplace today. 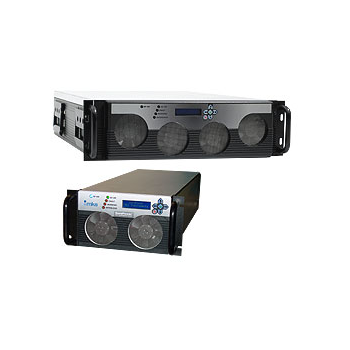 The TGF3000 series of function/arbitrary generators offers signal generation capability up to 160MHz on two identical full performance channels that can operate independently or in coupled or tracking modes. Precise channel to channel phase control with a resolution of 0.001° is provided. 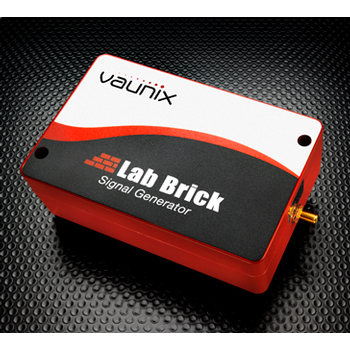 The Lab Brick LMS series of high frequency RF and microwave USB-compatible, synthesized signal generators cover a frequency range from 0.5 MHz - 20 GHz with low noise, fast 100-microsecond switching time, and fine 100 Hz frequency resolution. 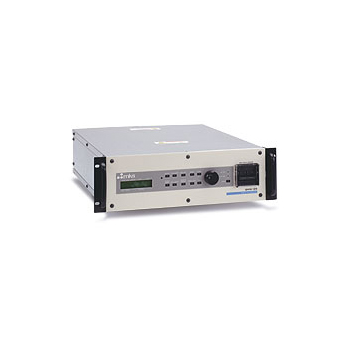 They require no additional DC supply voltage and offer advanced features such as phase-continuous linear-frequency sweeping, internal/external 10 MHz reference, and optional pulse modulation. GUI software can track and control several connected signal generators, simplifying multiple-signal test setups. Each device stores settings in internal memory, allowing it to power up in a specific instrument state. 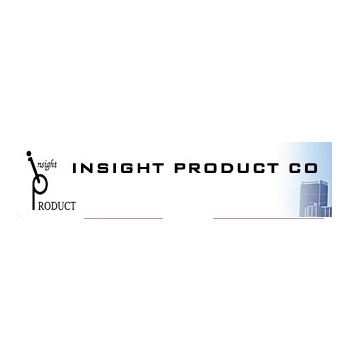 Insight Product Company offers DFM (Deep and Fast Modulated) mm-wave sources at frequencies from 30 to 280 GHz. DFM generators are designed to go swiftly from the generation to the non-generation mode and back. This process controlled by the external TTL signal. ON/OFF switch time is approximately 2 nanoseconds. Offer fast medium voltage pulsing with high current capability. 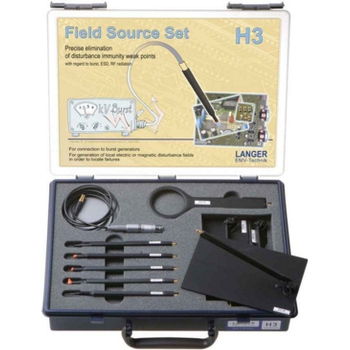 These models are ideal for driving solenoids, pulse testing of MOSFETs, and other applications. Enter your email address and password to login.